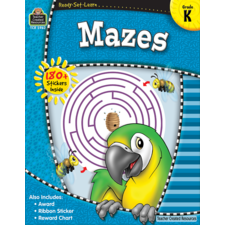 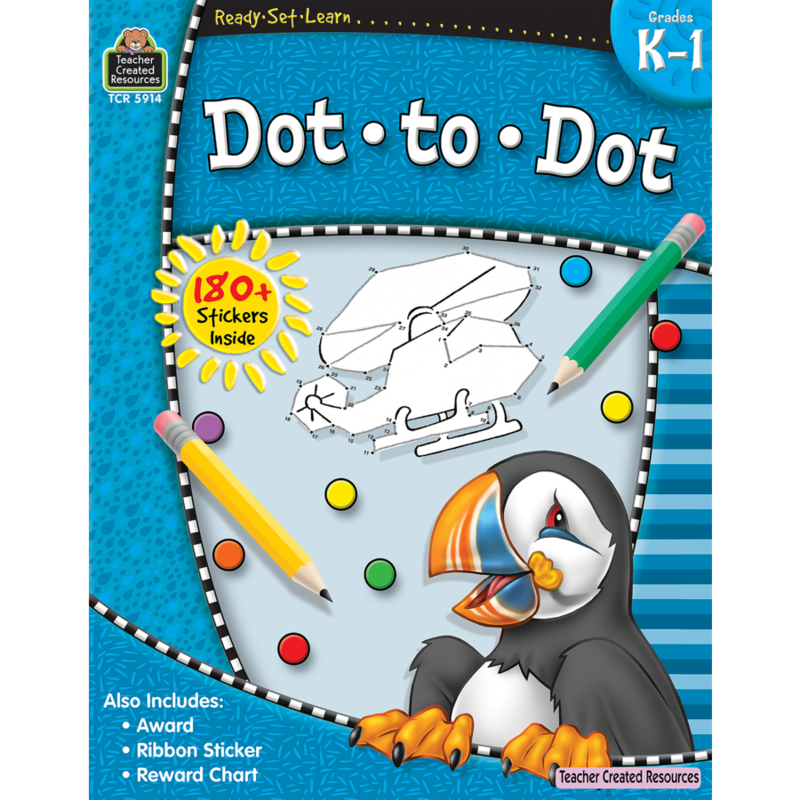 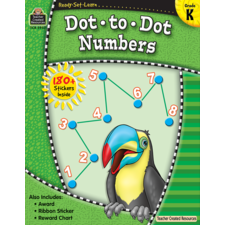 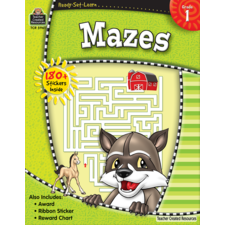 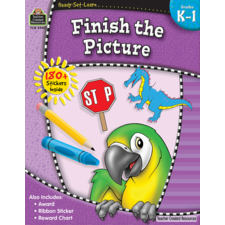 The Ready-Set-Learn series is designed to help children practice and master a variety of skills, including beginning math, penmanship, reading comprehension, and much more. 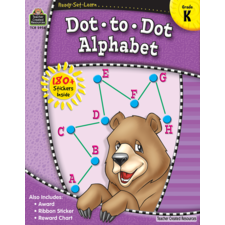 These books can be used to enrich learning, reinforce skills, and provide extra practice. 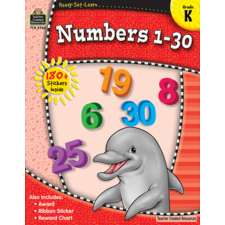 The compact size (7" x 9") allows the books to fit easily in children's hands and backpacks.